Ninh Binh is a province in the north of Vietnam, in the Red River delta region. It is also called as Halong Bay on Land. It is about 100 kilometers away from Hanoi (Capital of Vietnam). If you are planning to visit Vietnam, then you should add Ninh Binh to your travel bucket list. Why should youvisit Ninh Binh? It hasa magnificent view. The landscape is as attractive as it can be. It is justlike a movie set. Even the new King Kong movie was filmed here. It hasenchanting rivers, encircling cliffs, and lush green rice fields. You can havethe best experience of rural living in Vietnam by visiting there. This place isvery human-friendly. Less traffic, less pollution, fewer foreigners, fewbuildings, and a whole lot of natural beauty. Even the air is so fresh that youwould want to stay there longer. You can reach there by train, buses, private cars or even motorbikes — at least five trains a day en route to Ninh Binh. It is a 3-hour long journey. Buses take 2 hours from Hanoi, depending on the type of bus and the route it takes. 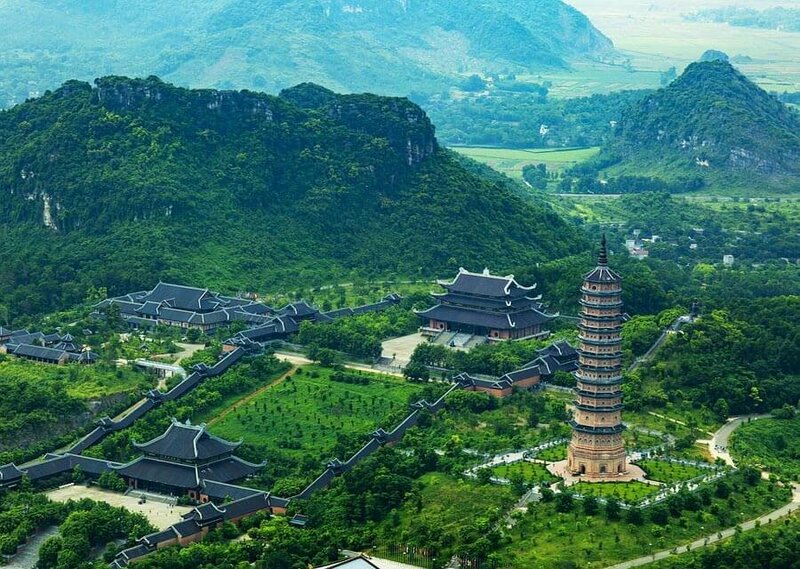 If you visit there by your means, it takes not over 90 minutes to arrive Ninh Binh province. Hanoi Explore Travel is one of the Best, Largest and most Prestigious Travel Agent in Hanoi. They want you to have the best experience when you visit Vietnam. Their purpose is that their customers focus on exploring new things and enjoying, while they take all the responsibility of arrangements. Theyguarantee you favorable prices, premium standard, and reliable services. Theytreat their customers just like a family member. They provide best qualitytravel products. Their mission statement is to let customers learn about theculture, history as well as the most famous tourist destinations in Vietnam. Boost Camp Bali – Energize Yourself!